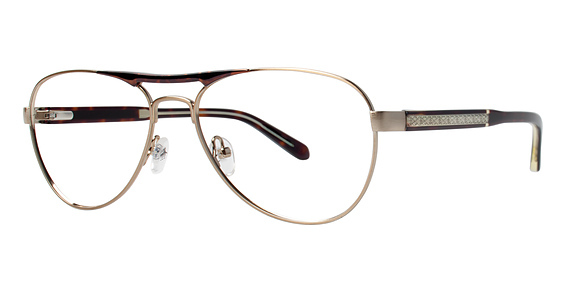 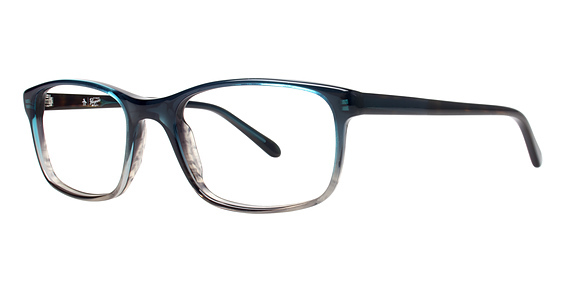 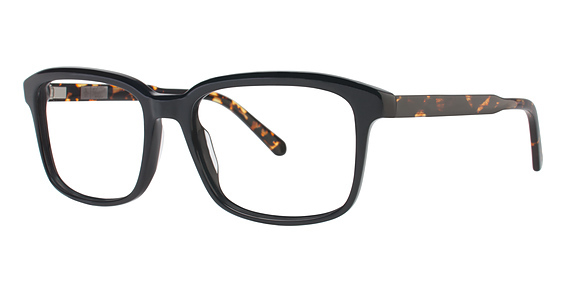 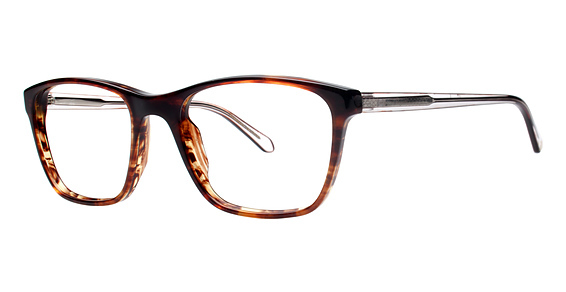 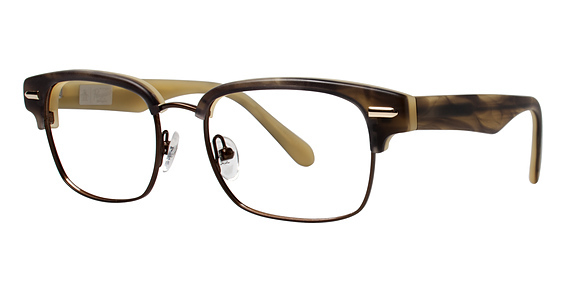 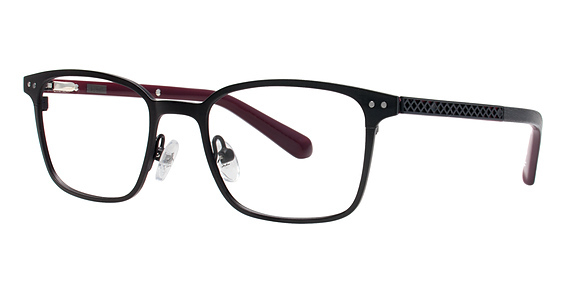 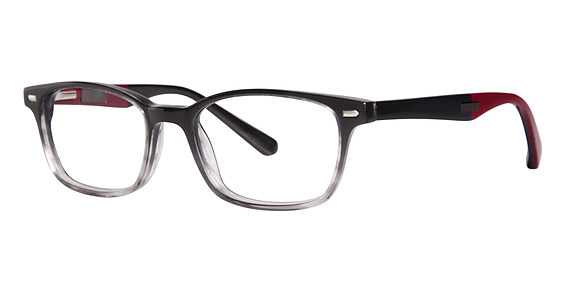 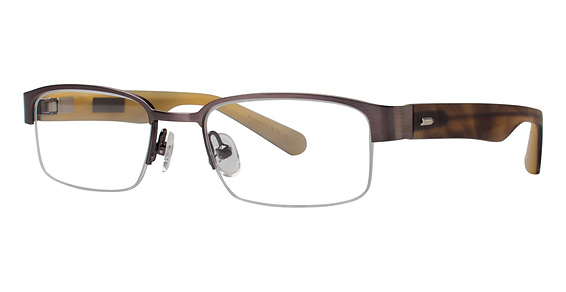 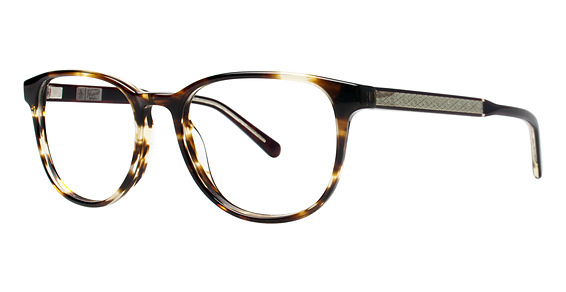 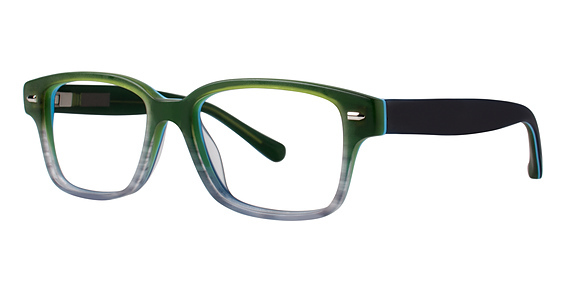 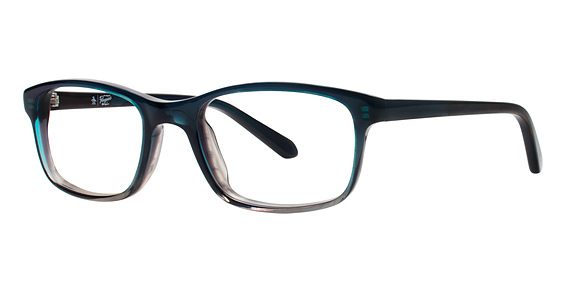 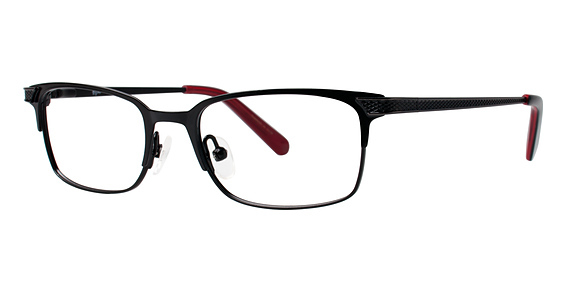 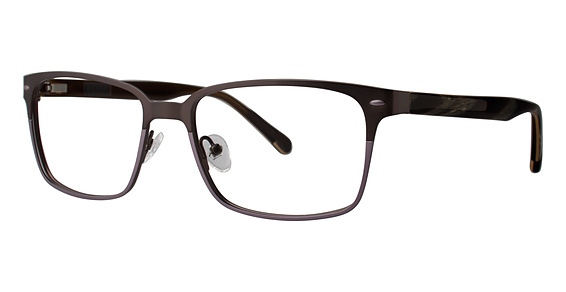 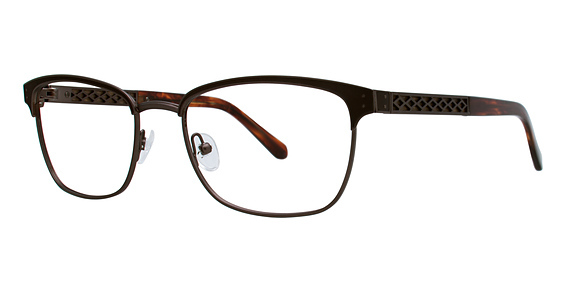 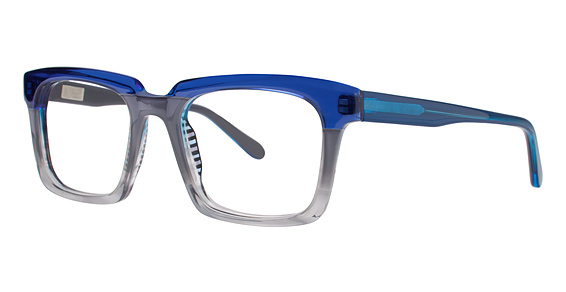 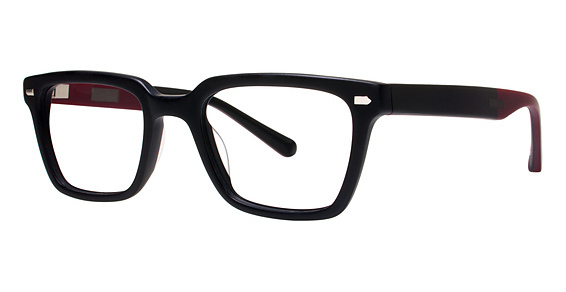 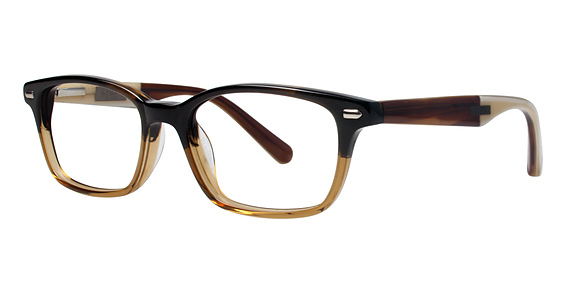 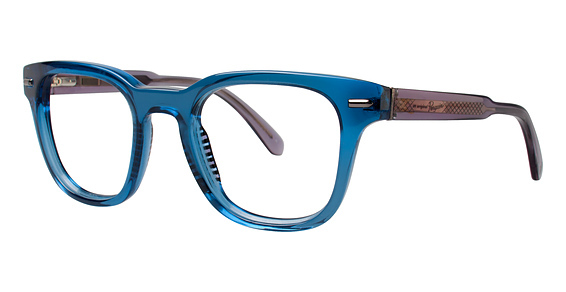 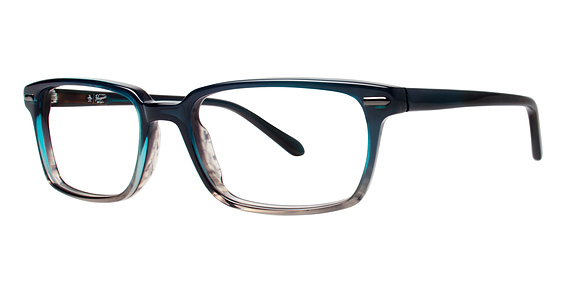 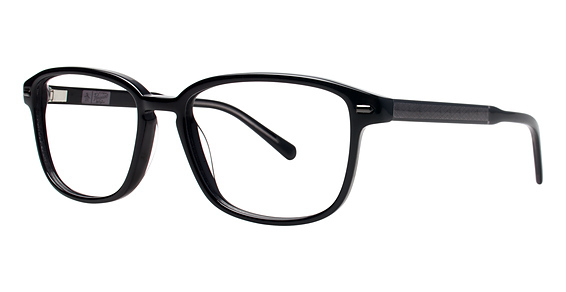 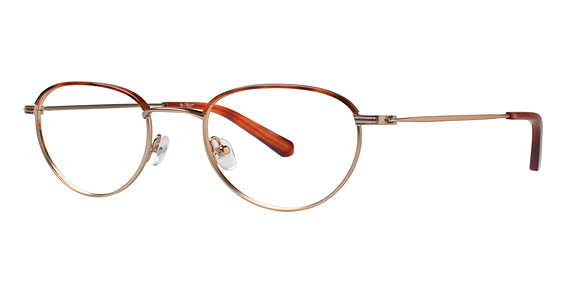 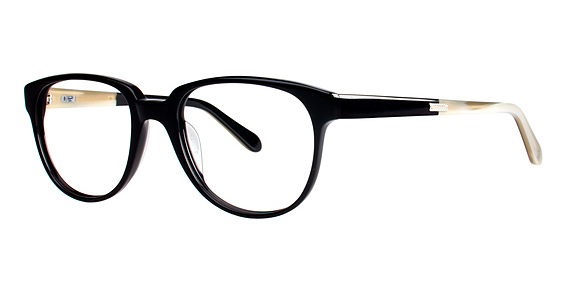 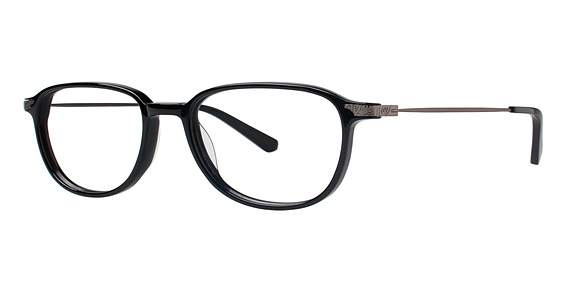 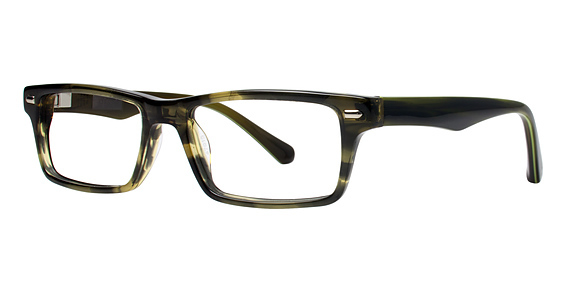 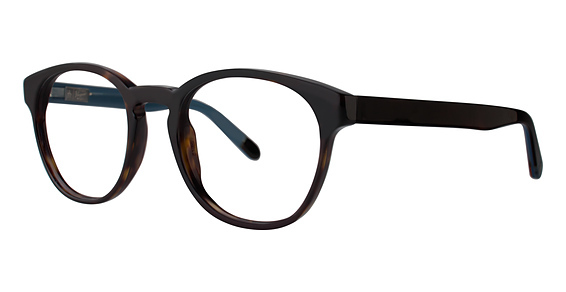 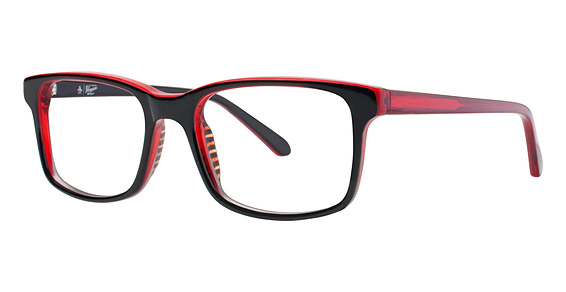 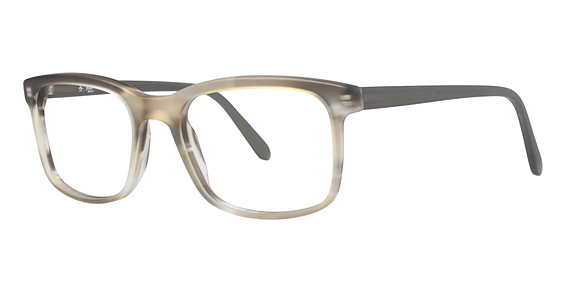 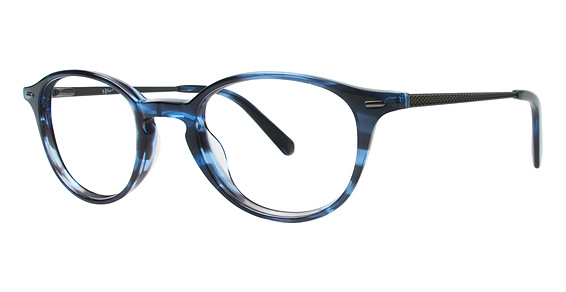 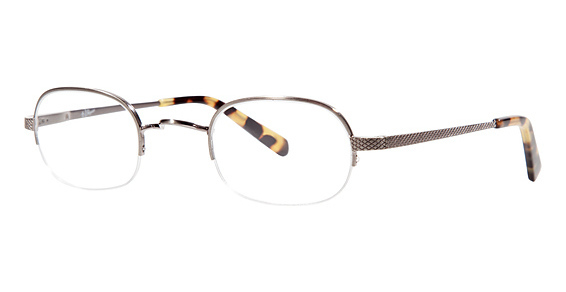 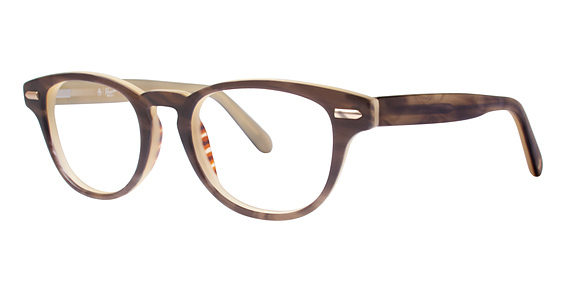 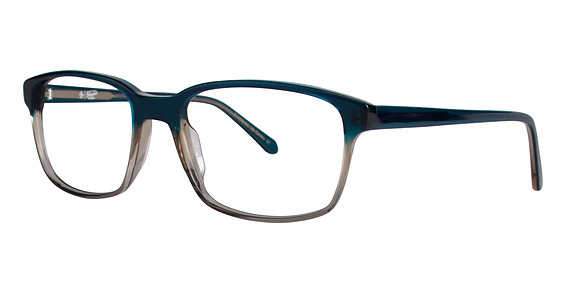 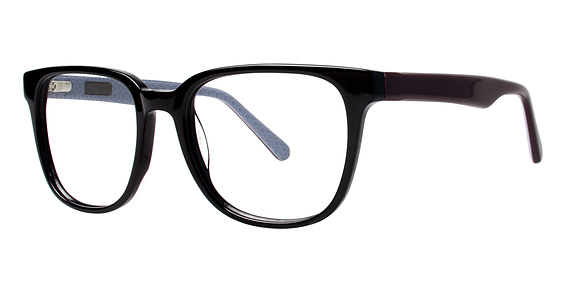 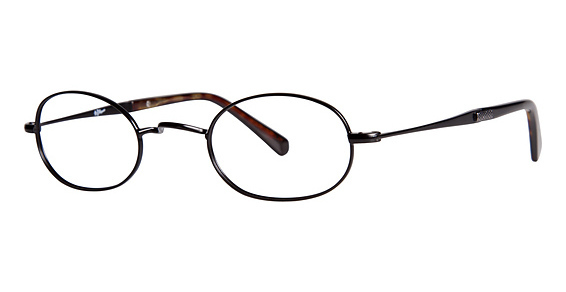 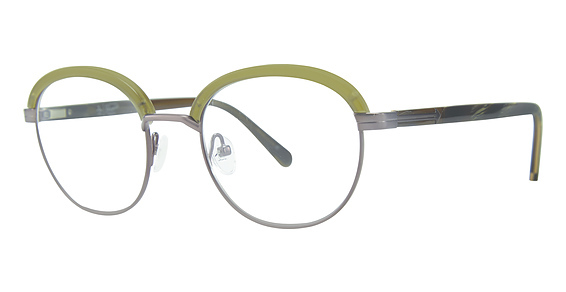 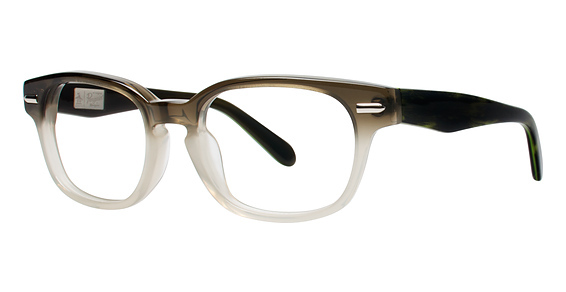 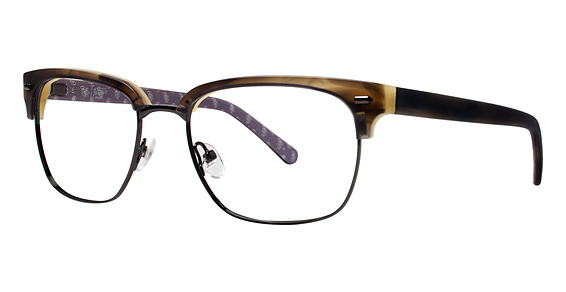 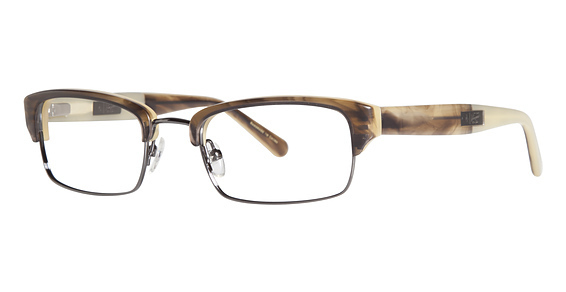 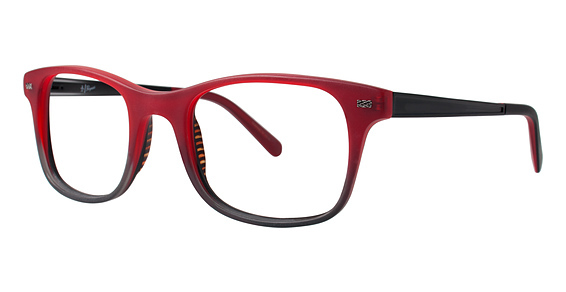 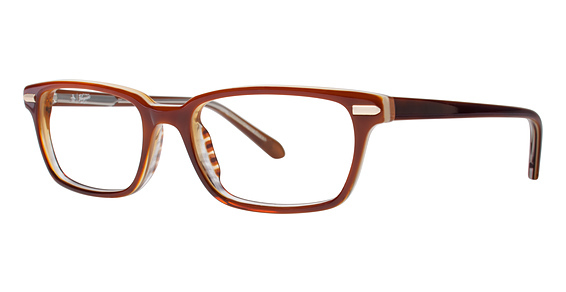 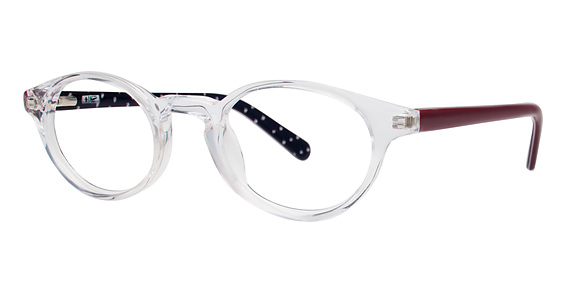 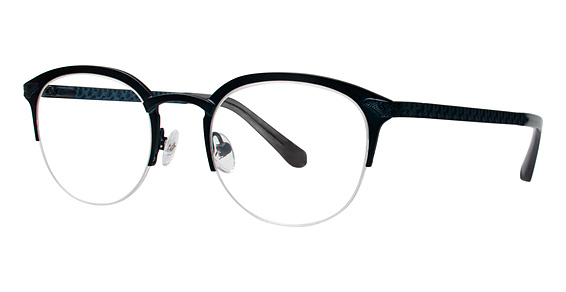 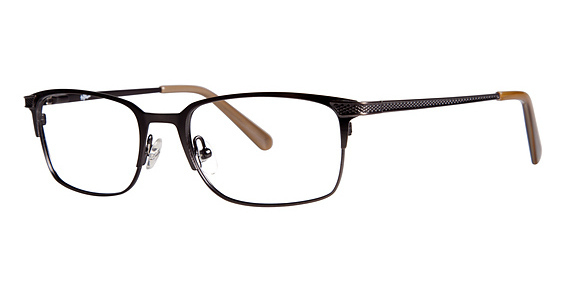 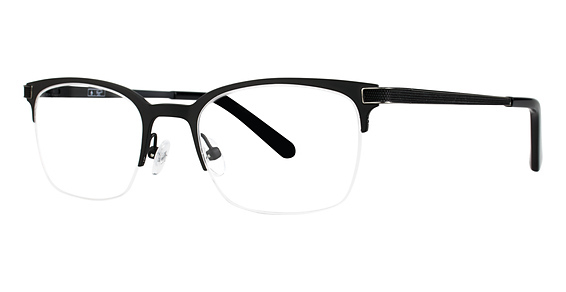 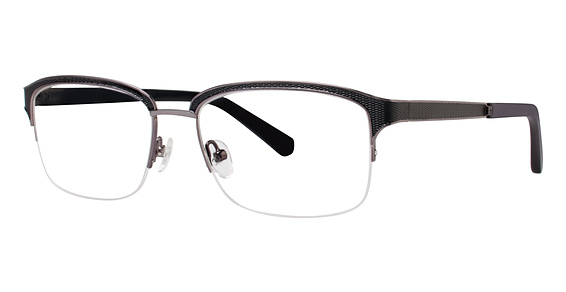 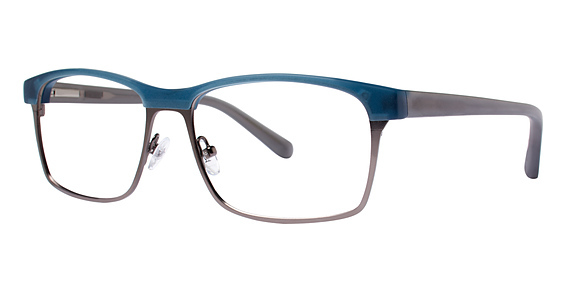 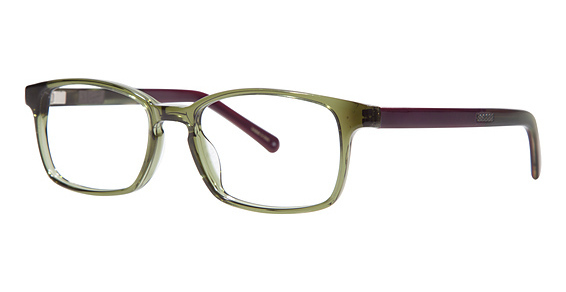 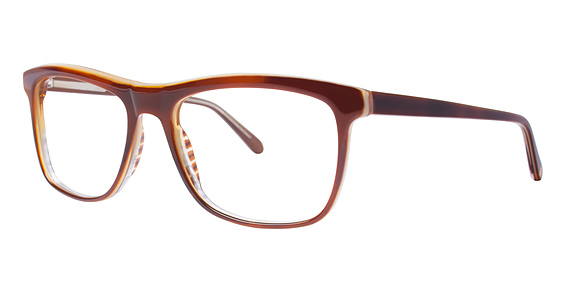 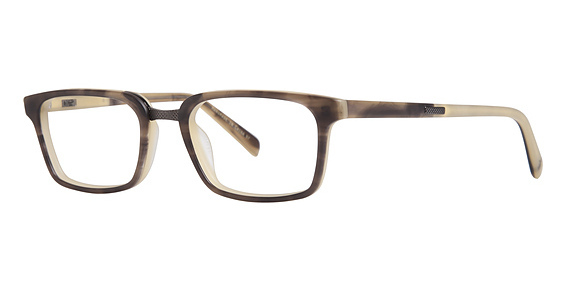 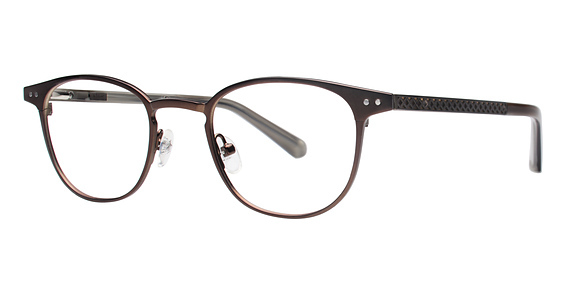 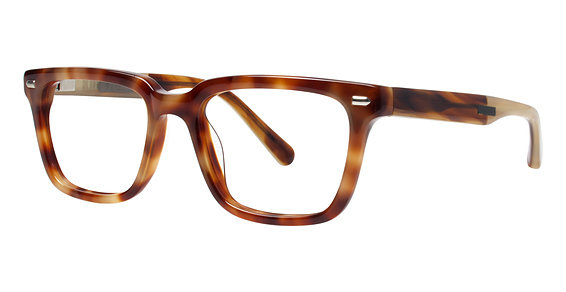 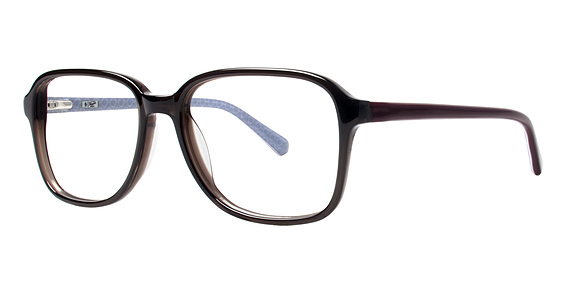 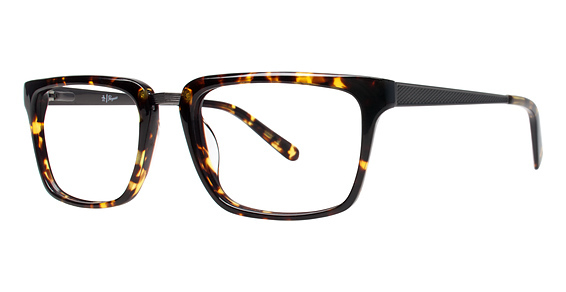 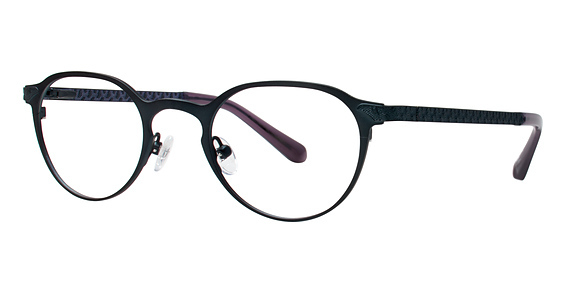 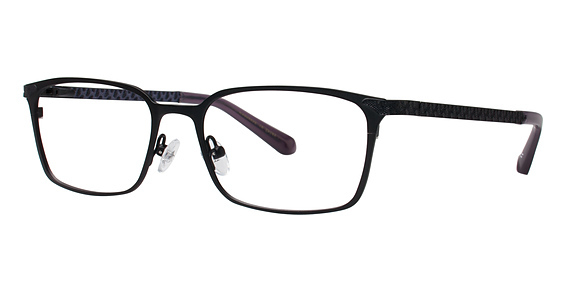 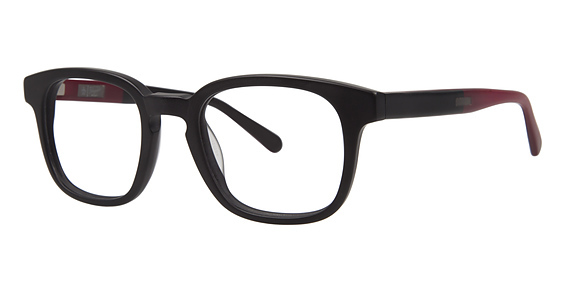 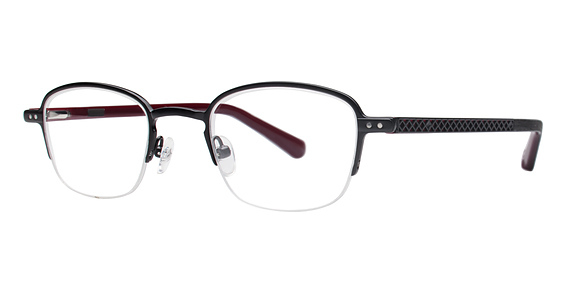 Original Penguin Eyewear Eyeglasses - Rx Frames N Lenses Ltd. 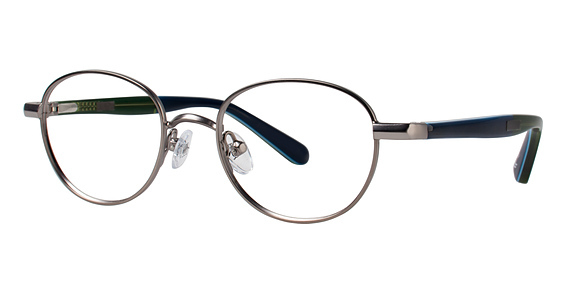 Original Penguin is taking eyewear back to the golden age of style by proving the familiar adage: "What's old is new again." 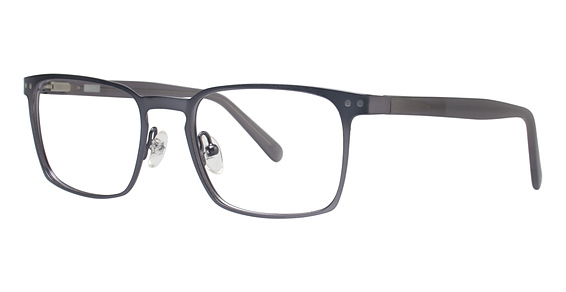 Think the rat race, A Martini shaken not stirred. 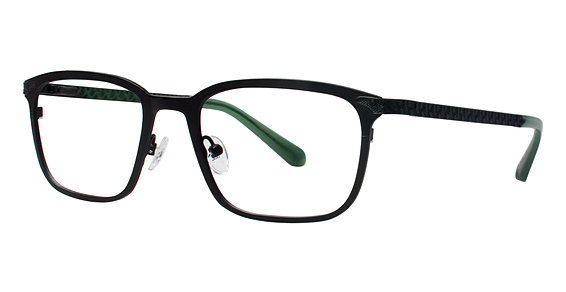 A freshley minted T -Bird in suburbia... all brought back in a nostalgic collection of eyewear eyeglasses and sunglasses.